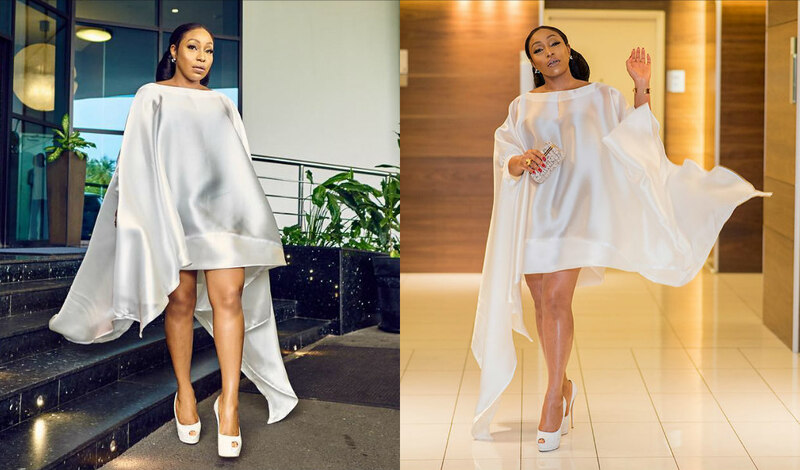 Celebrity style star 2018,Who is your street style Icon?, Nigerian Celebrity dresses 2018. 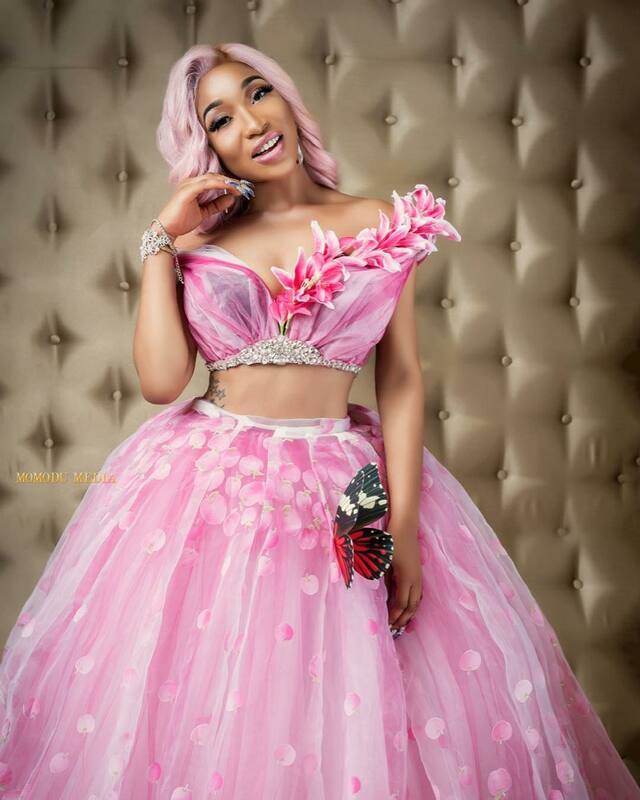 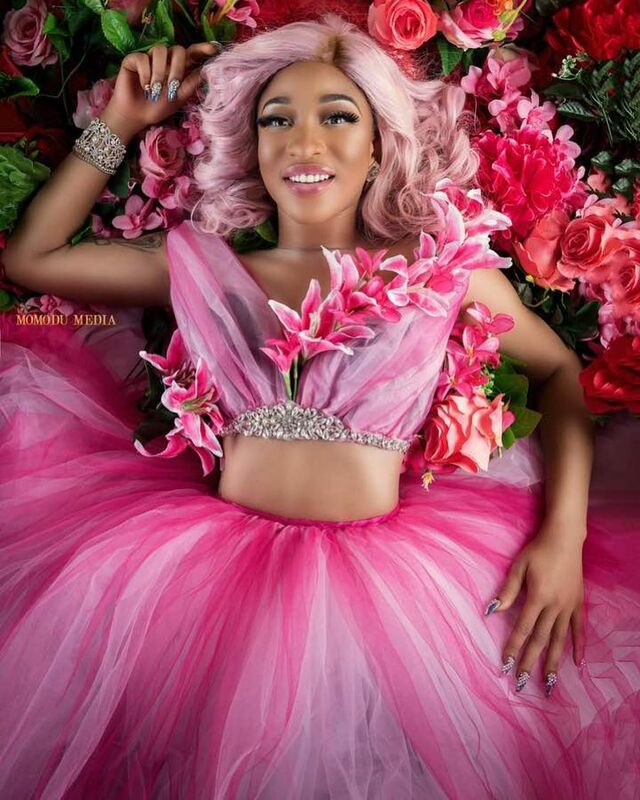 Nigerian Actress,Tonto Dikeh got all dolled up in pink for her birthday shoot this year 2018. 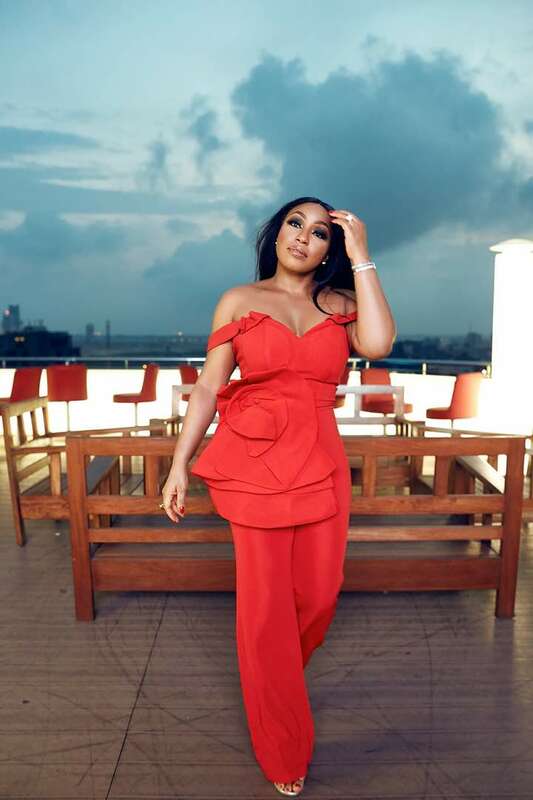 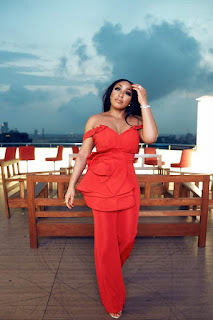 Also Rita Dominic wore a pretty red jumpsuit on her birhday dinner party with friends, this 2018.